Sensor Function – Networking ground-based and/or space-based sensors of the Member States to allow the collection of SST data by surveying and tracking space objects. Processing Function – Processing and analysing SST data at national level to produce SST information and products for SST services. 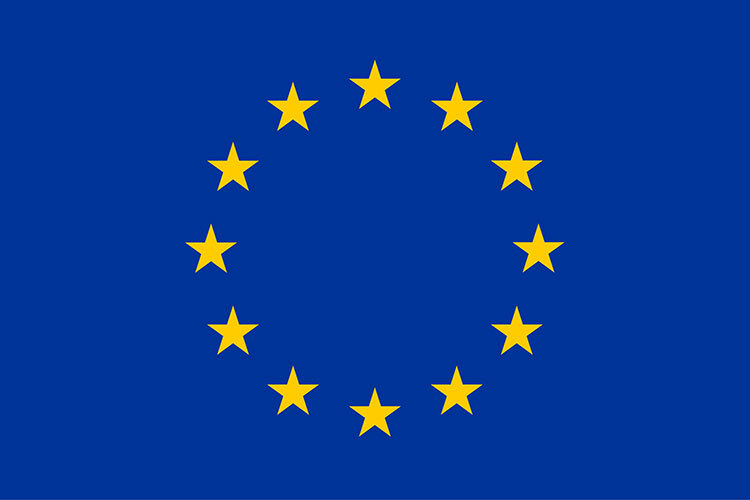 Service Function – Providing SST services to the EU user community such as spacecraft operators and civil protection authorities.